When you visit Buhler Chrysler Jeep Dodge you can find inventory of all the best models. We know folks in Long Branch are worth the best, and we hope you'll give us the chance to provide you with it. Long Branch is a city in New Jersey that resides alongside the coast. So many presidents have visited this small city that there is even a park named Seven Presidents Park to commemorate their visits. Education of students is held as a high priority in this city. To help students to focus on their learning, free breakfast is offered each morning. Free schooling is available for preschool and summer programs as well. Our website hosts our inventory of quality new vehicles to allow anyone in the Long Branch area to search at their leisure. It's a fact of life that everyone has different needs of their daily driving, and so we maintain a wide inventory of vehicles to help you find the perfect one. Searching for a used vehicle in or around Long Branch, New Jersey? Buhler Chrysler Jeep Dodge is the only place you'll need to visit. The benefit of shopping with us means you have access to a wide variety of pre-owned vehicles from which to find a car that fits your needs. Getting an auto loan can feel daunting, but Buhler Chrysler Jeep Dodge is here to make getting an excellent rate a stress-free experience. With helpful financial professionals on hand to help you, we at Buhler Chrysler Jeep Dodge can get you a loan that works without the hassle. Our friendly staff will review your application as soon as it's received and get back to you in a timely manner. 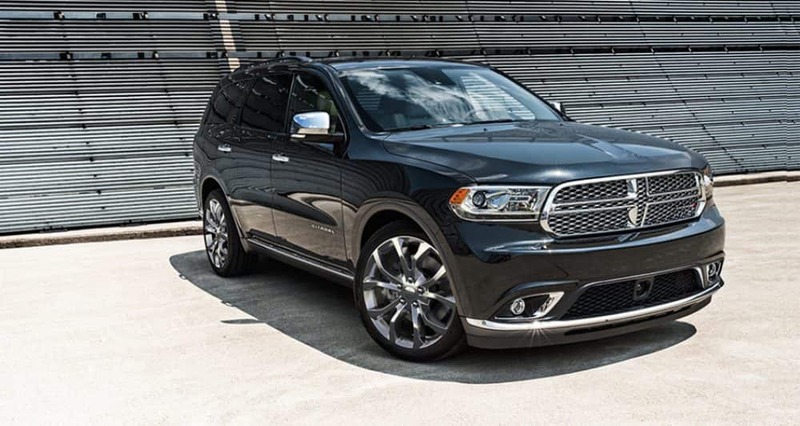 If you want to keep your Chrysler Dodge Jeep vehicle running as if it was new and live near Long Branch New Jersey then please consider bringing it by Buhler Chrysler Jeep Dodge's repair center. All the parts and resources you need to keep your Chrysler Dodge Jeep Ram vehicle in top condition can also be bought at Buhler Chrysler Jeep Dodge's service center. If you're interested in what our service can offer you then please arrange an appointment for your vehicle.